"Don't wait until everything is just right. It will never be perfect. There will always be challenges, obstacles and less than perfect conditions. So what? Get started now. With each step you take, you will grow stronger and stronger, more and more skilled, more and more self-confident, and more and more successful." 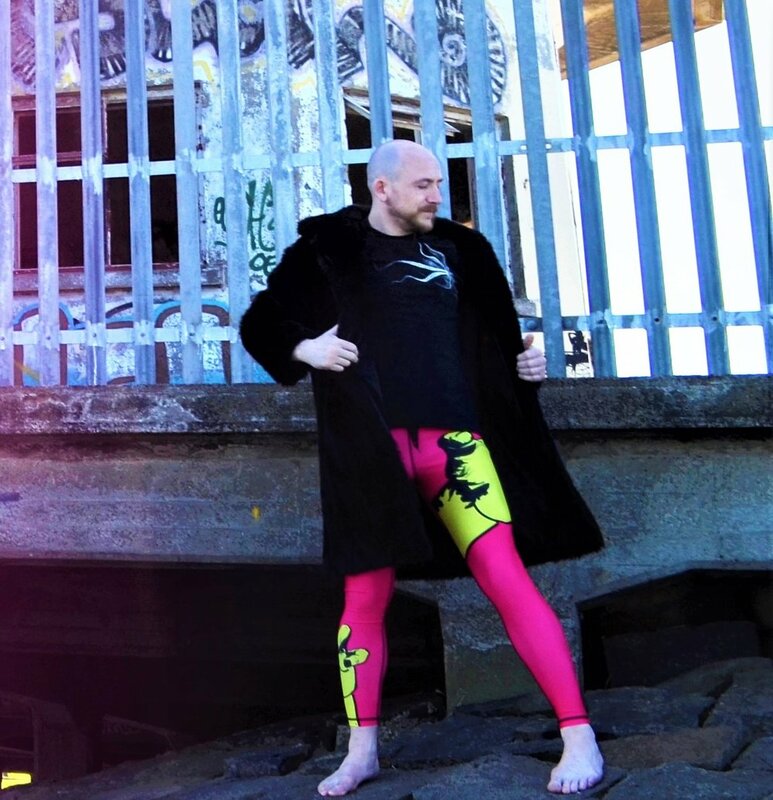 Mark Victor Hansen Coming from a person wearing pink spats down by the docks in the middle of the day no less, you might not believe this, but I didn't always have confidence. But see it's a little like my gun show. I didn't always have guns, I had to work to get the guns. The gun gods never shined on me, my gun show came from hard work and now it's there and everyone can see it. Sometimes we can't see the work we put in on ourselves or where we should source our confidence from. I might not tap everyone in the room tonight in training (I def' won't) but I’m confident about my jiu jitsu skills regardless because of all the hours I've put in on the mat, all the injuries and sacrifices made. So when I go to a competition to get armbarred again I’m thoroughly confident that regardless of the outcome of the armbar submission I'll get caught with because there is a massive hole in my defence i'm absolutely fine about, I’m going to bring it every time. I'm not confident because of my wins but from the hard work I’ve put in. That’s where your confidence should come from too!